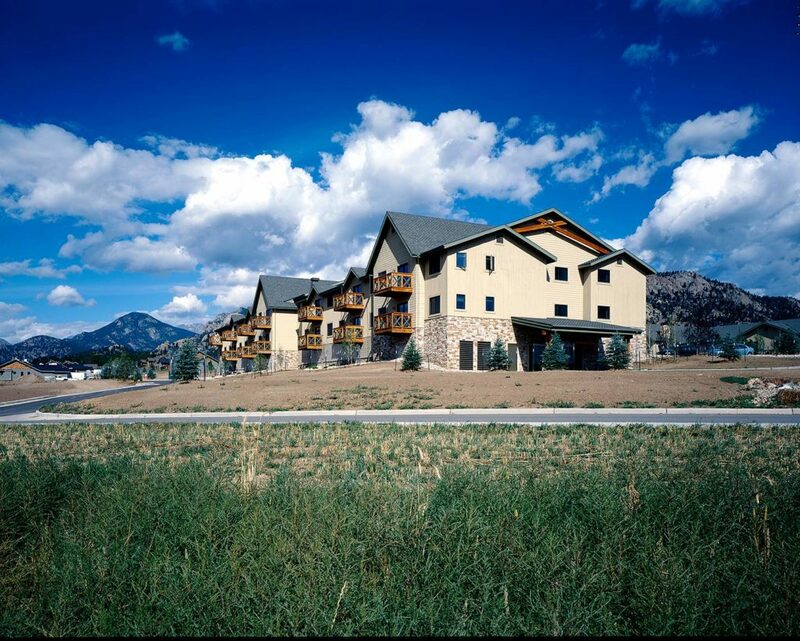 When the Evangelical Lutheran Good Samaritan Society came to us to help develop their Estes Park facility, we proposed an architectural style loosely coined ‘parkitecture’ based on using western national park buildings as influences. 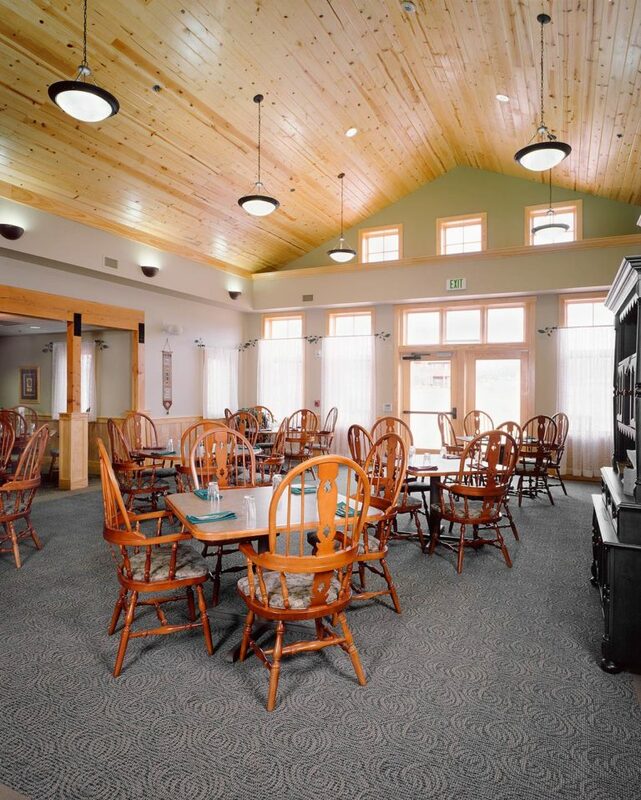 The resulting project is complimentary to its unique mountain resort community and one of the preeminent Good Samaritan Society facilities. 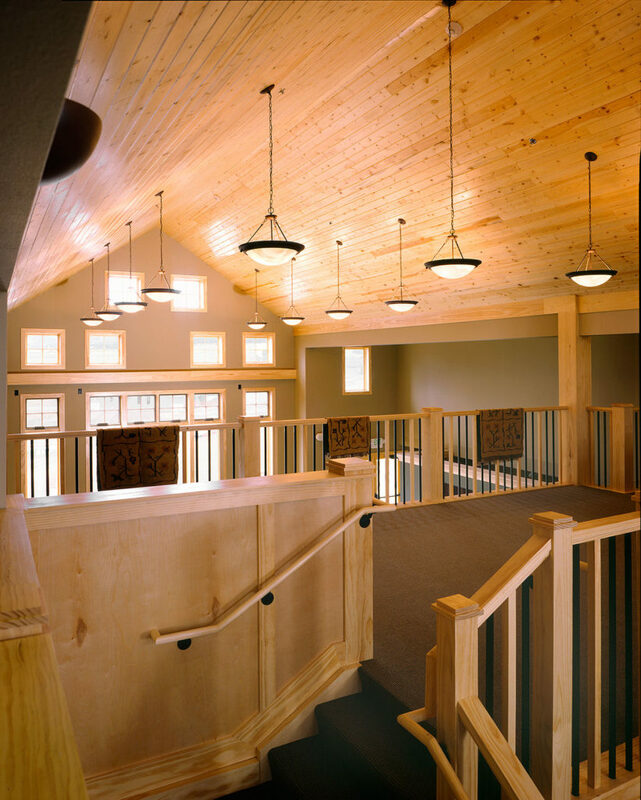 The design is composed of simple forms with varied roof lines, timber accents for decks, entryways and public spaces and a color scheme selected to blend with the backdrop wooded hills and granite outcrops. 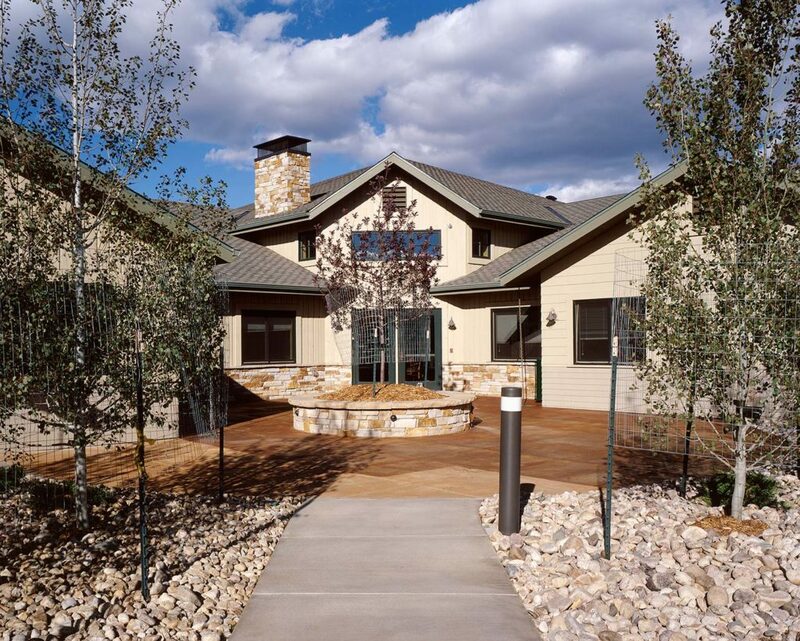 The campus includes twin homes, independent apartment and assisted living. 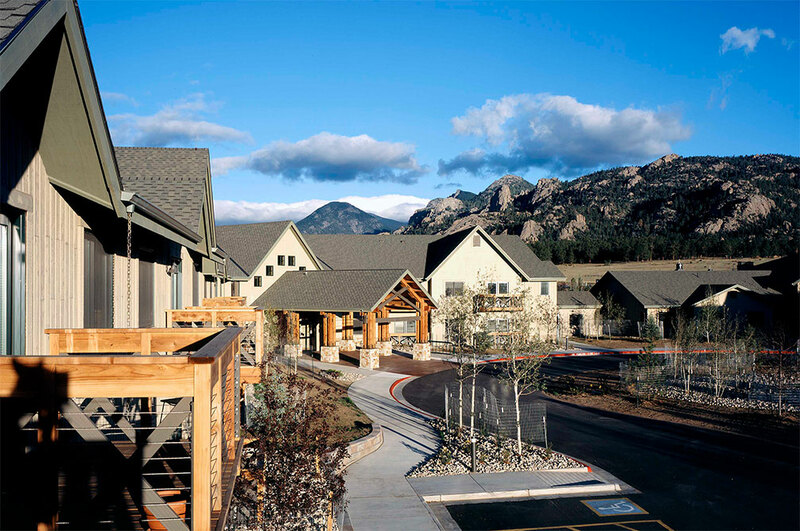 The coordination of building systems was often complicated, especially the health care requirements associated with assisted living facilities. Construction was completed on time and well within budget.